A task group of three Chinese warships has set off for Hawaii Islands to participate in search-and-rescue training with American Navy, a rare event in US-China naval interaction. 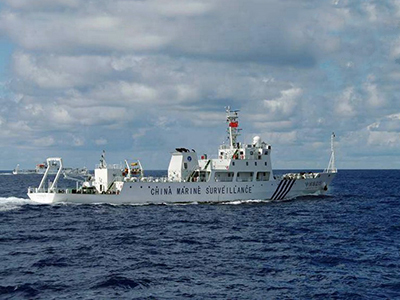 Later, People’s Liberation Army ships will visit New Zealand and Australia. 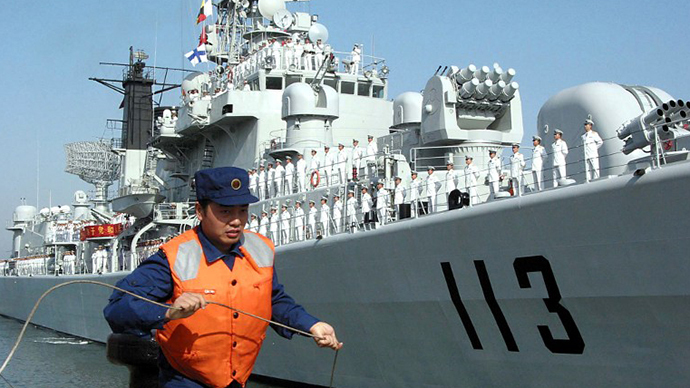 A small task force of the PLA Navy, consisting of the missile destroyer Qingdao, missile frigate Linyi and supply ship Hongzehu (680 officers and sailors altogether) has left the military port of Qingdao, in eastern China's Shandong Province, for a grand Pacific voyage and is currently making for Honolulu. 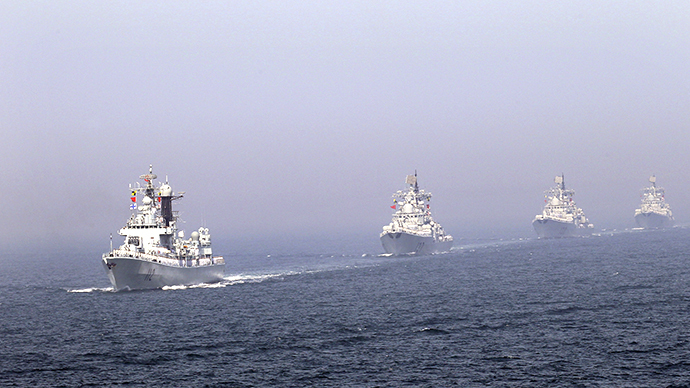 Joint drills are an “important mission of military diplomacy,” said deputy Navy commander Xu Hongmeng as quoted by Chinese military's official newspaper People's Liberation Army Daily. The last occasion that American and Chinese sailors interacted during training was last year’s joint anti-piracy drills held off the coast of Somalia. 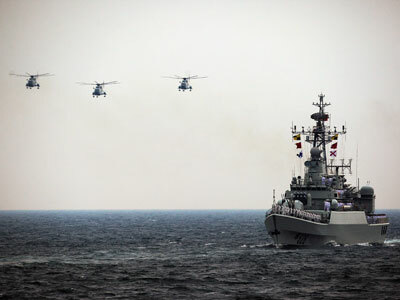 Naval cooperation and rescue drills are also scheduled during PLA Navy warship calls to New Zealand and Australia. 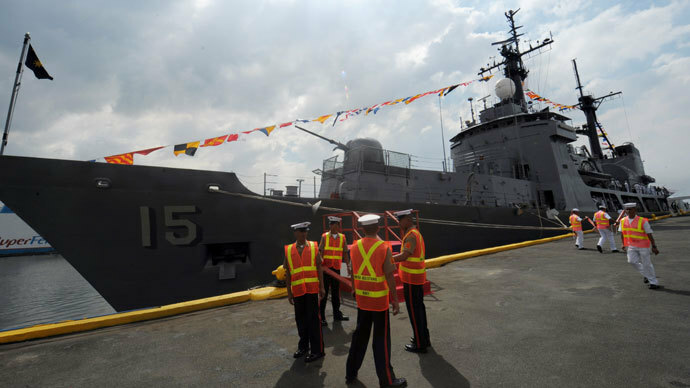 This year’s naval drills are serving as a prelude to a much greater arrangement. In 2014, for the first time Chinese warships will take part in the world’s largest naval drills, the Rim of the Pacific Exercise (RIMPAC), a biannual US-led training of Asia-Pacific regional navies traditionally conducted off the Hawaiian Islands since 1971. 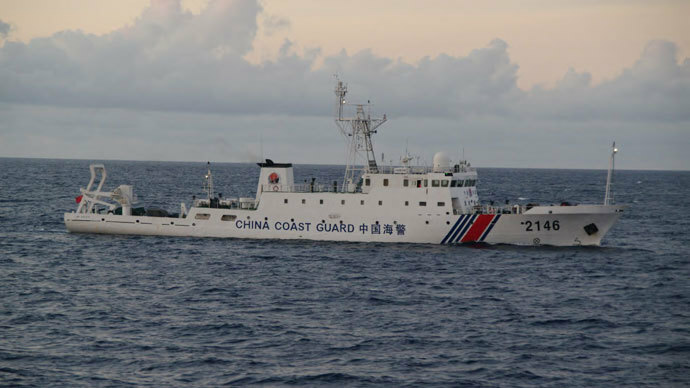 China accepted an invitation to participate in RIMPAC earlier this year, but due to legal restrictions Chinese role in the drills will be limited to relief operation training. 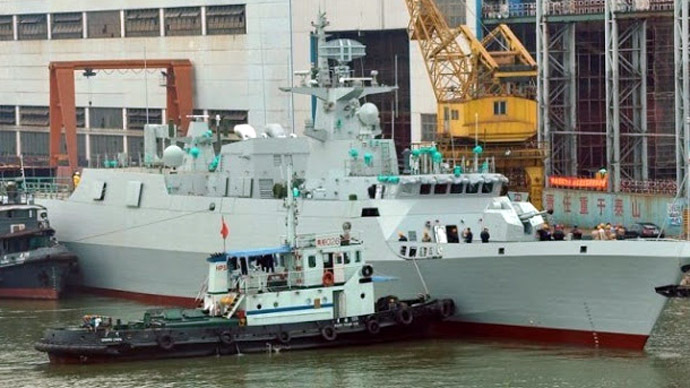 On the rare occasions that Chinese and American Navies cooperate, they train in humanitarian assistance and disaster relief, though bilateral military relations also imply exchanging military officers for academic studies, reported AP. The US has announced plans to reposition most of its Navy to the Asia-Pacific by 2020 and is actively turning the agenda into reality. 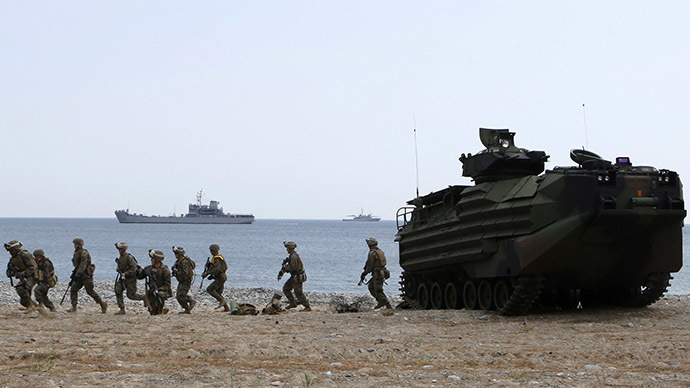 Washington is constructing new military bases in Australia and the Philippines, and conducting joint exercises with most of Beijing’s Pacific neighbors, including Russia, which has already joined RIMPAC-2012 drills. While Beijing continues territorial disputes with nearly all of its South China Sea including Japan, Malaysia, Philippines and Vietnam, the US military presence in the Asia-Pacific region is only growing, which causes Beijing to seek closer military interaction with its biggest economic partner. 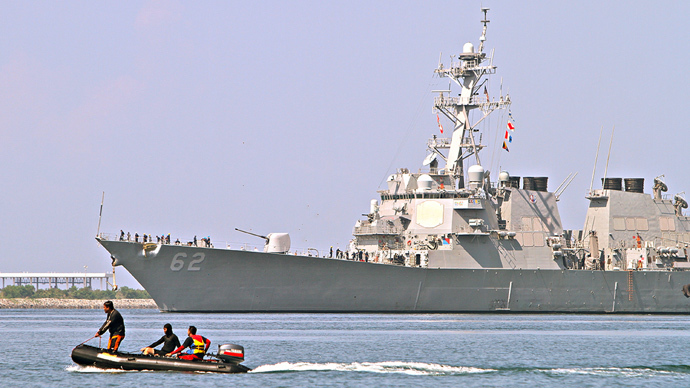 Within the framework of this effort, the voyage by the Chinese warships to American waters coincided with Chinese Defense Minister Chang Wanquan’s visit to the US for talks with the US Defense Secretary Chuck Hagel. 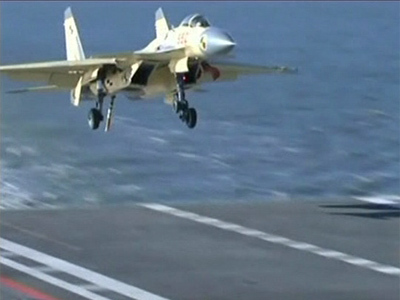 Hagel, who hailed the visit of Chinese counterpart as “very productive,” is expected to make a return visit next year. “One of the themes we emphasized today was that a sustained, substantive military-to-military relationship is an important pillar for this strong bilateral relationship,” said Hagel on Monday. “From a certain degree, these kinds of intensified military activities do complicate further the situation in the region,” said Chang, expressing hope that America’s Pacific strategy does not target any specific country. “On the other hand, we would like to have this re-balancing strategy balanced on different countries as well, because the essence of re-balancing is balance," Chang shared, adding that “the most important is that China is ready to work with the United States to maintain the regional peace and stability,” Xinhua quoted him as saying.